Are you wondering how you’ll find the right RV for that special RVer in your life? Maybe it’s you mom and dad or son and daughter. You know they love to RV, but actually choosing a present is easier said than done. After all, there’s so many different gifts out there and how are you supposed to know what they want. Well, have no fear. Wilkins RV is here to help you find the right gift for the RVer in your life. 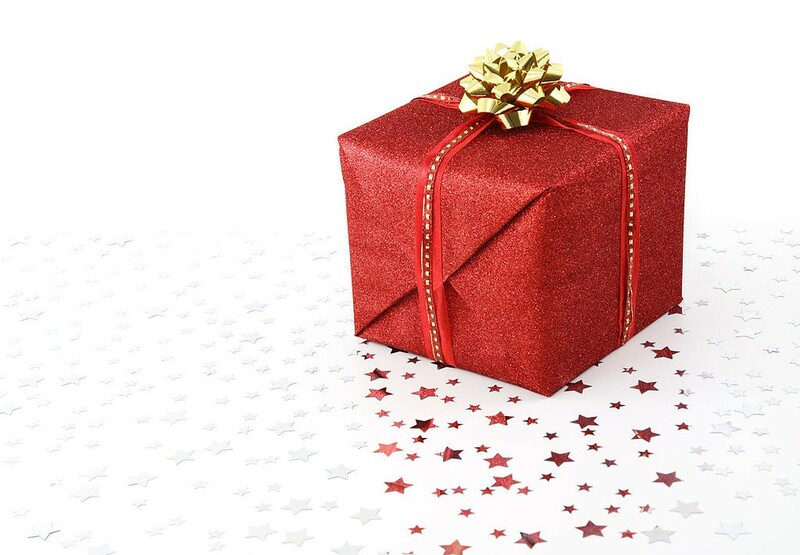 Let us help you discover some of our favorite gifts of 2015. And, most importantly, find gifts that RVers actually use, not random novelty items that make their way to storage and never see the light of day. Cool gadgets, gear, toys, inventions, decorating, kitchen, furniture and much more – you name it – we have it. So, what are you waiting for? Shop now and save on our popular RV gifts this holiday season!